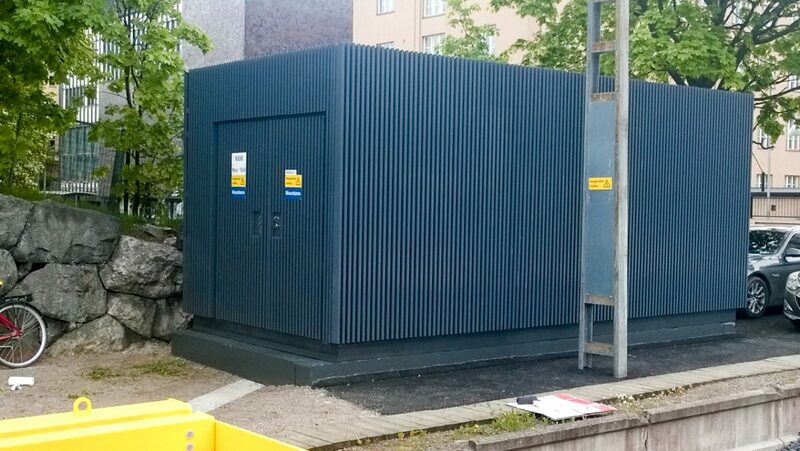 We are an independent supplier of new substations as well as renovations of existing substations. We deliver pad-mounted substations according to the customer’s needs. Our ”whole delivery package” is the easiest and most cost effective way to order a transformer substation. Then we answer to you during all stages of the project, from design to deployment.